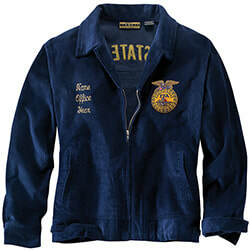 Fill out the FFA Jacket Order Form to order your FFA Jacket. Can't afford one? Fill out the form and select the "Receive Gift of Blue" option on the bottom of the form. The Graford Junior FFA is being formed for the purpose of enhancing and encouraging the education of younger students who are interested in the agricultural industry. 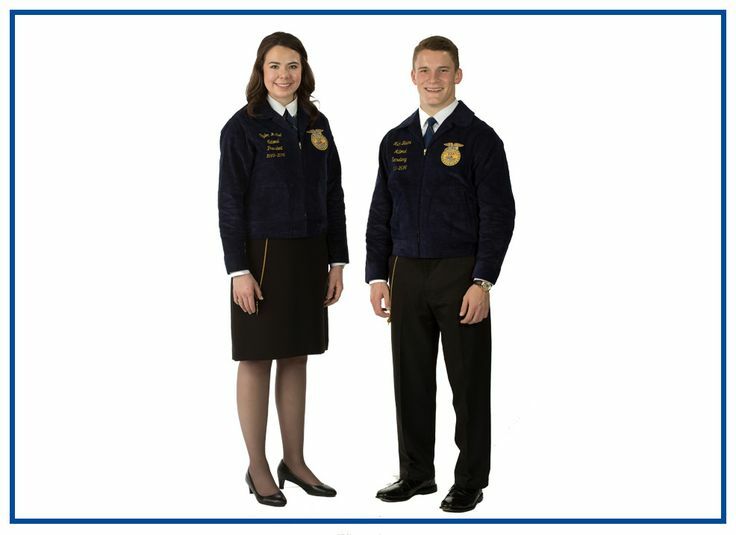 Activities in this organization are to be limited to local FFA events and exhibiting livestock, poultry, and ag mechanics projects under the direct supervision of Graford FFA Advisors. Membership in the Graford Junior FFA organization is available to students enrolled in Graford Independent School District elementary and junior high schools. Students must be at least in the third grade and eight years old. Participation in Junior FFA may continue until the member becomes eligible to enroll in the Agricultural Science and Technology programs in high school. At that time they will become a regular member of the Graford FFA Chapter. 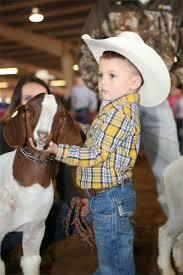 Annual membership dues of Junior FFA members is $15.00 per member.